Constructed as a palace in the 16th century, the building was transformed a few years ago into this small, tasteful, and fully air-conditioned hotel. 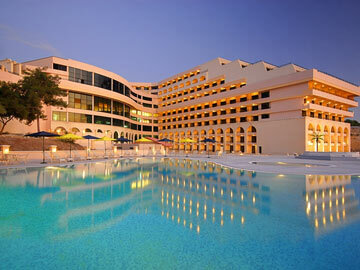 On offer are a total of 38 rooms spread over five floors. Facilities include an attractive lobby area.. 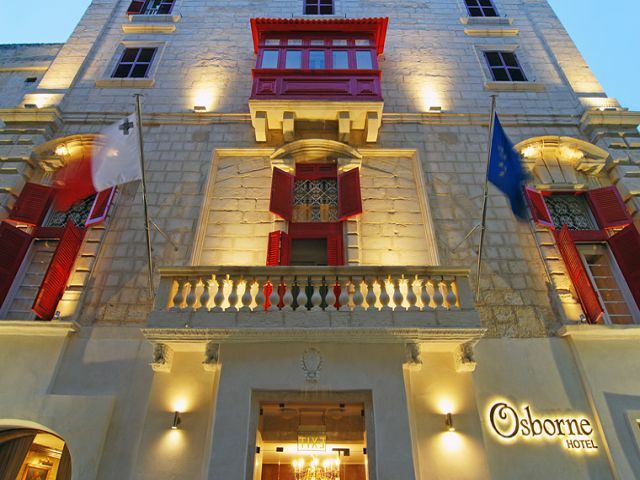 The recently renovated Osborne Hotel is located in the heart of Malta’s capital city, Valletta, a stone throw away from the major sites of the UNESCO heritage site and a stone throw away from the city’s Shopping centres, shops, cinemas, museums, palaces,.. The Excelsior Grand comprises a total of 428 accommodation units. Guests of the hotel are welcomed in the lobby, which has a 24-hour reception and a 24-hour check-out service. 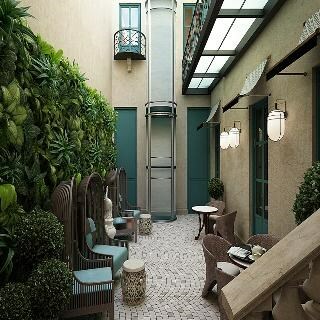 The upper floors can be reached by lift. Services such as a cloakroom, a safe.. 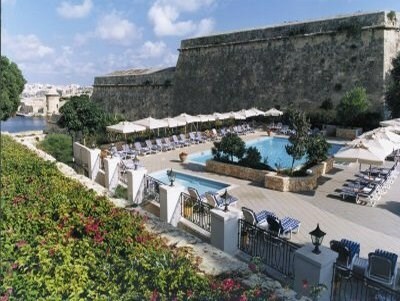 Located in the heart of Valletta, the 4* boutique hotel Palalzzo Consiglia is just a few metres from St Rocco's church and attractions such as the Lower Barrakka Gardens, Valletta Waterfront and Fort Saint Elmo. The building has been beautifully restored.. 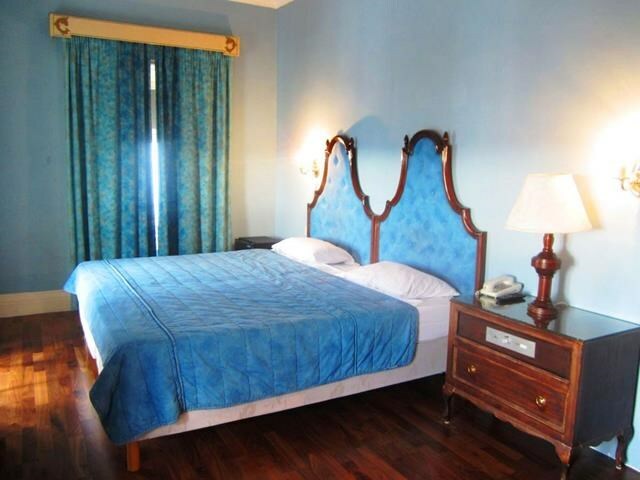 The Imposing 5* Phoenicia Hotel enjoys a great location surrounded by lush tropical beautifully landscaped gardens at the City Gates of Valletta, Maltas Capital City close to all the attractions, stylish shopping, fine restaurants, lively bars, theatres..